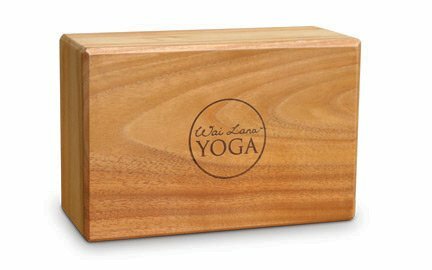 Wai Lana Teak Yoga Block, 4"
Our foam yoga blocks are a simple tool that will help you ease into difficult poses by strengthening, stretching, and aligning your body without strain yoga blocks also help to ensure that you practice asana correctly. If you have any questions about this product by Wai Lana, contact us by completing and submitting the form below. If you are looking for a specif part number, please include it with your message.